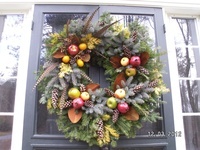 Boughs of Holly is a Floral/Landscape design company in the Mondadnock area, owned and operated by Holly Macy. 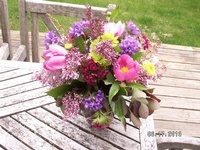 We make floral creations for your special occasions, with weddings being our specialty. We also do planters, wreaths, and garden design. We love to beautify your world!